At Premier Prosthetics, we believe in taking a team approach to the rehabilitation process; forming a close working relationship with our patients and their physicians to make rehabilitation faster and easier. Because we value our patients' time and convenience, we have a full-service mobile unit servicing San Antonio and South Texas. 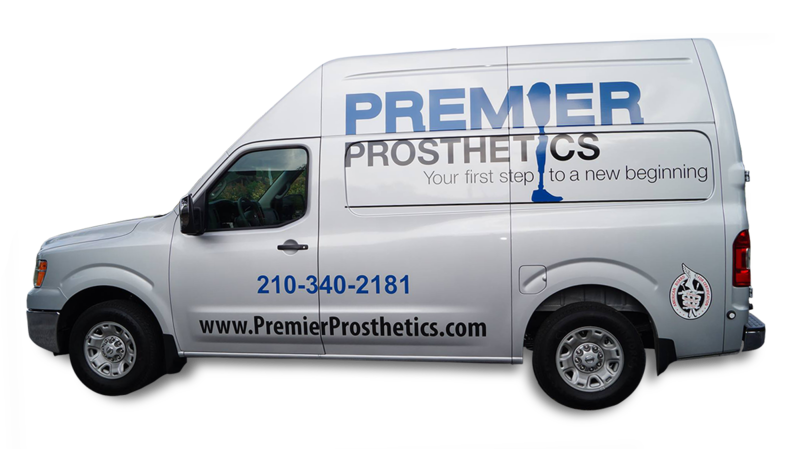 Premier Prosthetics has been furnishing quality Prosthetic and Pedorthic care to patients in San Antonio and South Texas since February 1999. Despite having bilateral transtibial amputations and using prostheses, David, 56, says he still participates in almost all of the activities he enjoyed prior to his amputations, including hunting, hiking, and fishing. We specialize in a wide-range of state-of-the-art prosthetic and pedorthic devices for children, adults, geriatrics, and high activity patients. Our ultimate goal is to provide the best prosthetic treatment to our patient and improve their quality of life with proven results. 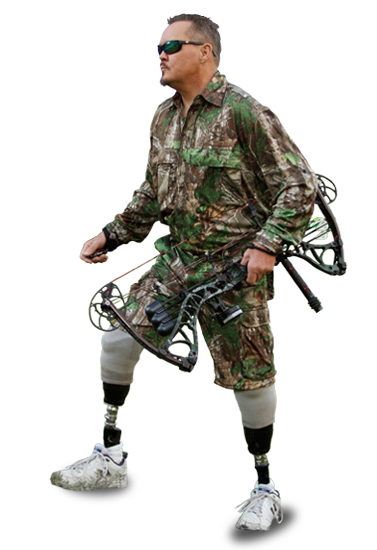 Premier Prosthetics understands the needs of people living with limb loss and the importance of quality prosthetic care. The staff at Premier Prosthetics has been committed to providing prosthetic and pedorthic care at the highest level with a personal level of service since 1999. Premier Prosthetics President and CEO, Ricardo M. Ramos, LP, CP, C.Ped, is a Board Certified and State Licensed Prosthetist. 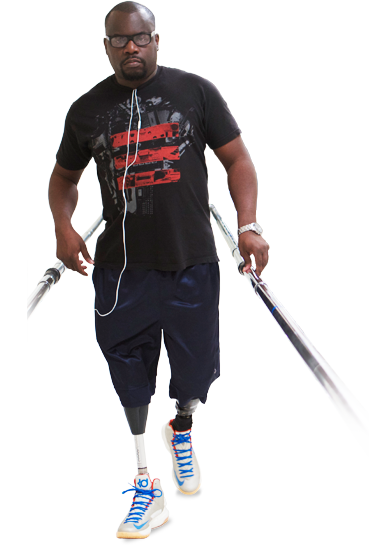 Ricardo and his team of professionals combine the latest technology and products with many years of caring expertise to provide the finest prosthetic and pedorthic care, specializing in artificial limbs for upper and lower limb amputations. 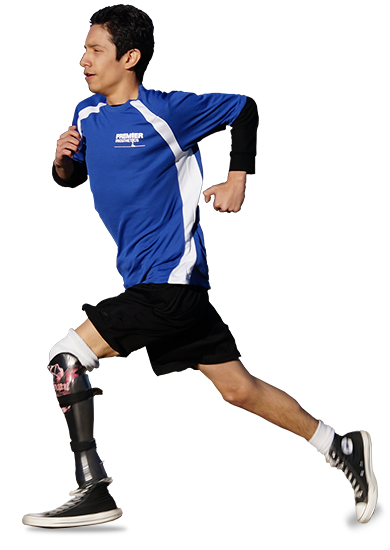 Contact Premier Prosthetics to schedule an appointment or if you have questions.